The recently reorganized committee Lakeside Mission: Life is committed to meet the spiritual, physical and social needs and desires of the congregation. As a result of a survey of the congregation, two new bible studies were initiated with plans for another to be held in spring. A Senior Health Forum was held to address the concerns of aging and healthy living, exercise for seniors and end of life planning. Also plans for theater and concerts throughout the fall and winter are being organized. 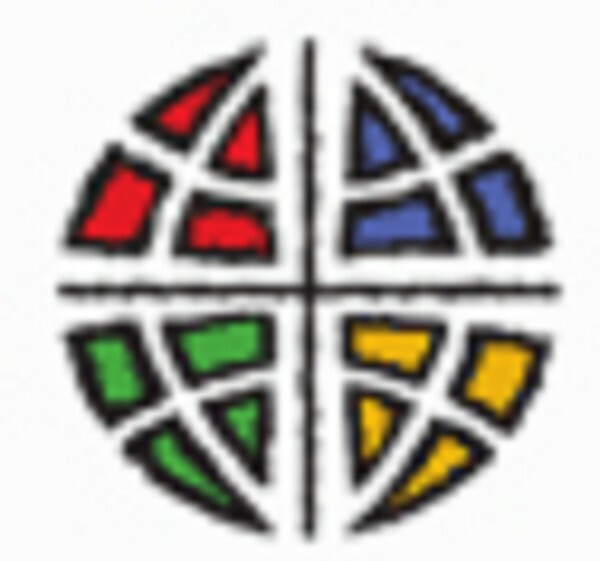 Most importantly we are working closely with those who have expressed a desire to join Lakeside Community Lutheran Church, with a new member Sunday slated for November 10, 2013. These are ongoing activities of the committee and each year presents new and exciting ways to meet the needs of the congregation. The Stewardship committee has the responsibility of reaching into the congregation to encourage participation of all congregational members in the church’s ministry through commitment of themselves, their time, their abilities and their financial resources.We help remind the congregation of their history of being GENEROUS GIVERS and we encourage GENEROUS LIVING/GIVING. Our main task is to focus the congregation’s attention to prayerfully consider how they are using their time and talents and treasures. In consultation with Council and Pastor, we will determine whether our annual stewardship focus will be on Time and Talents or financial pledging. Social Concerns Committee - 2nd Tuesday, 9:00 a.m. The Social Concerns Committee is responsible for many of the community service activities that our church participates in. This committee is responsible for running the Trash and Treasure sale, getting together the food and seeing to the distribution of baskets for Thanksgiving and helping out Crescent Lake Outreach in distribution of goods to the needy. This distribution may include gas cards, payment of electric bills, food, and clothing. We have been instrumental in giving winter clothes and boots to school children. Proceeds from our Trash and Treasure sale go to many "helping" organizations in the community. We are always looking for new and enthusiastic members. We meet on the second Tuesday of the month at 9:00, April through December. If you are interested please contact Karen in the office and she will see that your name is forwarded to the appropriate person. We really do have a good time helping the community. The Worship and Music Committee ensures that the church runs smoothly, with the guidance and suggestion of our Pastor. We address all complaints, ideas, and suggestions brought before the committee by concerned and interested congregation members. The Worship and Music Committee is responsible for the Easter Memorial Garden, the Ecumenical Thanksgiving service and fellowship (every other year a Lakeside), the Lenten soup and sandwich supper followed by Lenten services. Advent services and refreshments, and the Epiphany bonfire service and fellowship. The Altar Guild is under the direction of the Worship and Music Committee, and its purpose is to ensure that our sanctuary is free from distractions and inviting to worship. There are more than 30 faithful workers regularly taking care of the small details necessary to enhance our worship services. Members work in teams, and agree to serve one month each year. These members prepare and assist at communion, as well as clean up, placement of altar flowers, banners, and paraments as well as general housekeeping duties in the chancel area. Youth Education - 1st Wednesday, 6:00 p.m. This committee's responsibility is to develop an effective education and youth ministry program that provides opportunity for learning and growth for the youth and the entire congregation. They are also responsible to secure a person who will serve as the Sunday School superintendent and provide training of teachers and leaders. They are to report to the Church Council on its activities. Property & Safety Committee - 1st Thursday, 8:00 a.m. The Property & Safety Committee's main objective is to make certain that our facilities are made safe, and that they are maintained properly for all to use. As usual, this committee is always challenged with interesting projects and concerns. Our annual spring clean-up was one project. We had a good turnout, and we would like to thank everyone who helped. Also, thanks to all property committee members and others who helped with the crushed rock around the building. Our next big project will be to refinish the outside worship area and install new seatbacks on the benches. We can always use more help. Lakeside is fortunate to have such willing workers. If you would like to help, please contact someone on the Property Committee for the dates and time. Finance/Adhoc Memorials Committee - 2nd Thursday, 5:30 p.m. The function of the Finance Committee, as determined by the Church Council, is to provide for short and long range financial planning. The committee together with the treasurer, monitors the financial condition of the church and makes financial recommendations to the Church Council for approval. They are also responsible to plan and process the yearly budget. The Memorial Committee works with monies that individuals give to the church in memory or honor of a loved ones. We have two categories, designed and undesignated funds. The contributor can designate specific projects. 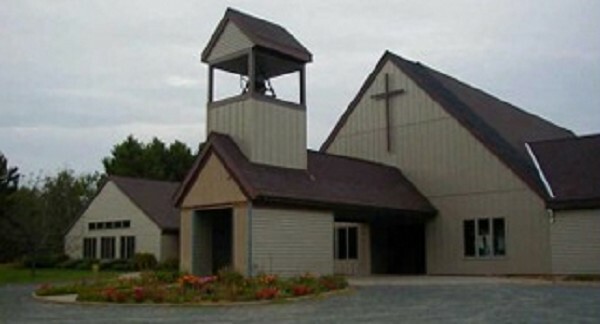 The Endowment Fund of Lakeside Community Lutheran Church was established in 1996 to provide the opportunity for anyone to make a contribution to the Lord's work that will continue indefinitely. Earnings from the investments are specifically to be used for missions, scholarships, activities enhancing growth in Christian education, music for spiritual enhancement, community and social ministry needs, special needs of Lakeside and special needs of ELCA seminaries. No portion of income generated by the fund shall be used for the annual operating budget of the congregation. The Mutual Ministry Committee is composed of six members nominated by the President of the Council and pastor. Their responsibility is to aid the congregation, council and staff in clarifying the emphasis of the mission and ministry of the church. They will assist in resolving areas of discord within the staff and congregation. Our congregation is divided into 12 Shepherding Groups. Each group serves the congregation during an assigned month to assure that important basic functions of ministry are provided. These tasks include: greeters, ushers, acolyte, communion assistants, lectors, and fellowship servers. "It's not about doing all the tasks perfectly. It's not about treats we offer for fellowship. It's about fellowship. As a congregation we are a community and we are part of a larger community. We are a family. It's about service. It's about relationships. It's about faith."